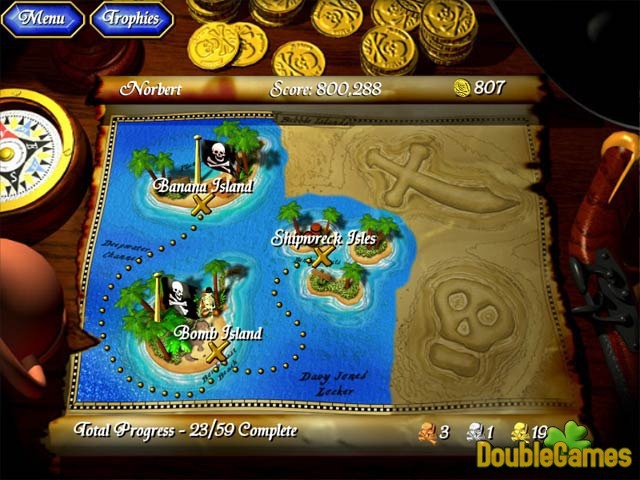 Sail the seas of puzzling fun in this fantastic adventure featuring pirates, chimps, and a legendary treasure! Explore island after island of action-packed puzzles as you piece together the map and get closer to learning the terrible secret behind the legend of Captain BubbleBeard's Treasure. 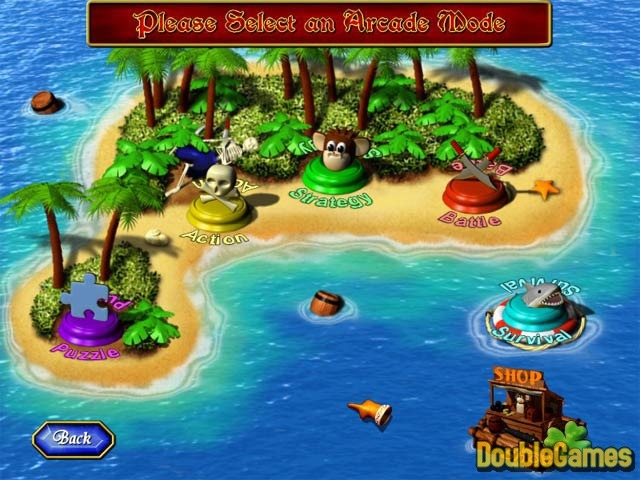 Play through five unique game types in Adventure Mode, or play a quick game in Arcade mode. With four difficulty settings, colorful graphics, and a chimp for company, Captain BubbleBeard's Treasure is a fortune in family fun. 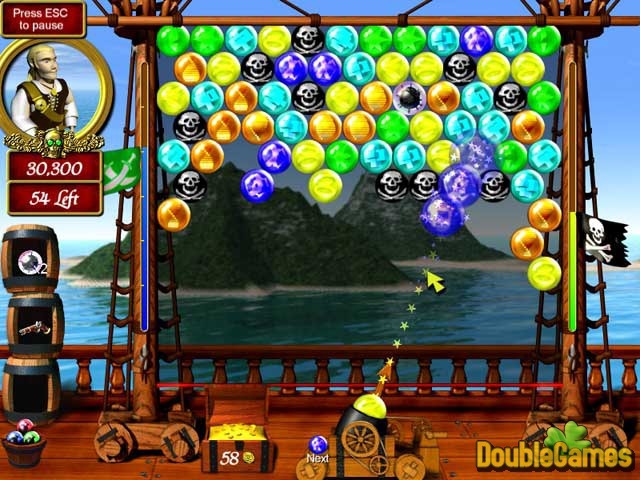 Title - Captain BubbleBeard's Treasure Game Download for PC Description - Release your tension with Captain BubbleBeard's Treasure, a Puzzle game published by Crystal Squid. Sail seas of adventure featuring pirates, chimps, and a legendary treasure!